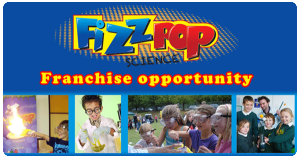 If you are looking to buy a franchise that teaches children whilst also being a whole lot of fun for the kids and you then you are in the right place. 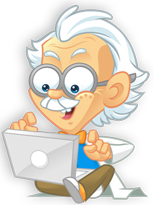 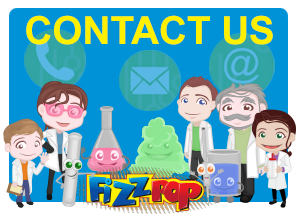 Here at Fizz Pop Science we have created a product and service that is successful, works very well, entertains and can earn you a good living with the right effort. 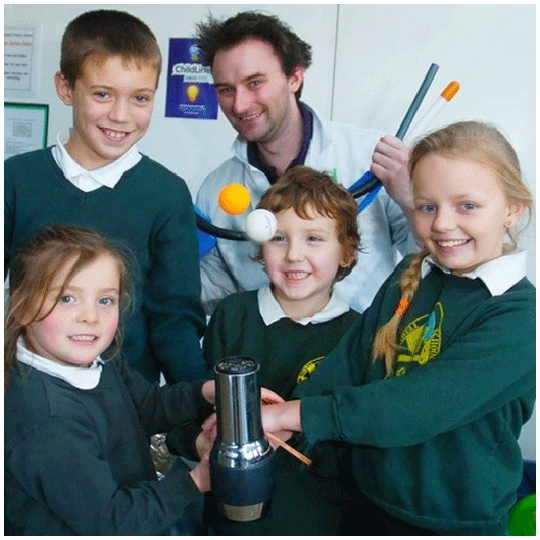 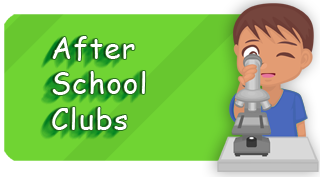 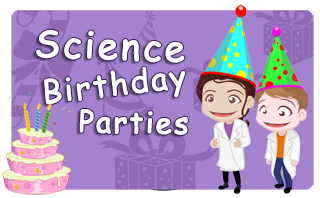 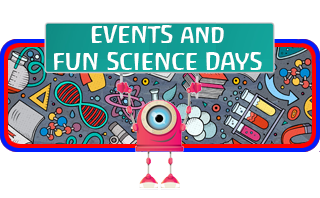 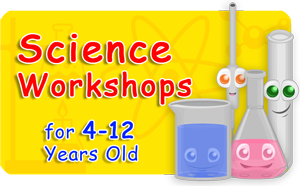 No matter what you are looking for we know that our science parties and events help children of all ages learn whilst having fun. In fact many children have told us that it does not even feel like they are learning just having masses of fun. 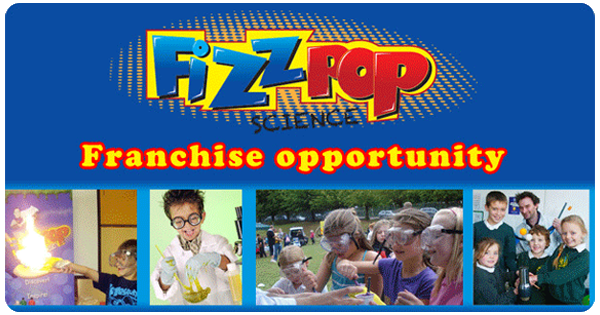 Our franchise package comes with everything that you will need to get started as soon as possible. 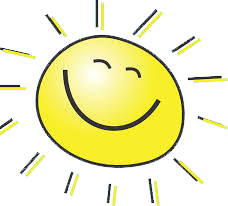 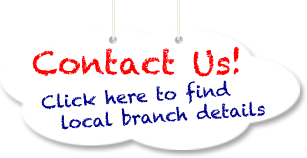 So whether you are looking for something to fill those extra hours or you are looking to create a sustainable business for you and your families future simply call us if you have any problems using the contact page to find you local contact..
friendly team will get straight back to you.